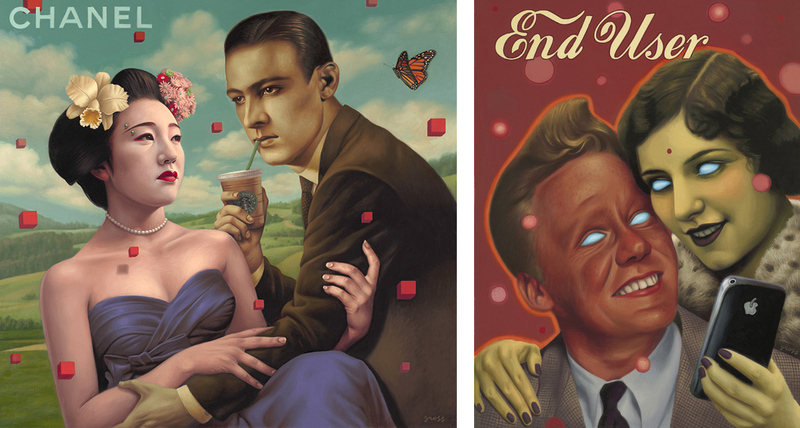 I discovered the unbelievable work of Alex Gross today. His commentaries on Western culture are unbelievably compelling. I stared at him in shock. My disbelief mistaken for offense, he apologized and tried to explain. This is like a colorblind person saying they hate the color red. They don’t see it or understand it and aren’t trying to do so. They can’t see the various shades – magenta is red, ochre is red. There may be something within that huge category that they do not find appealing, but that doesn’t encompass all within it. 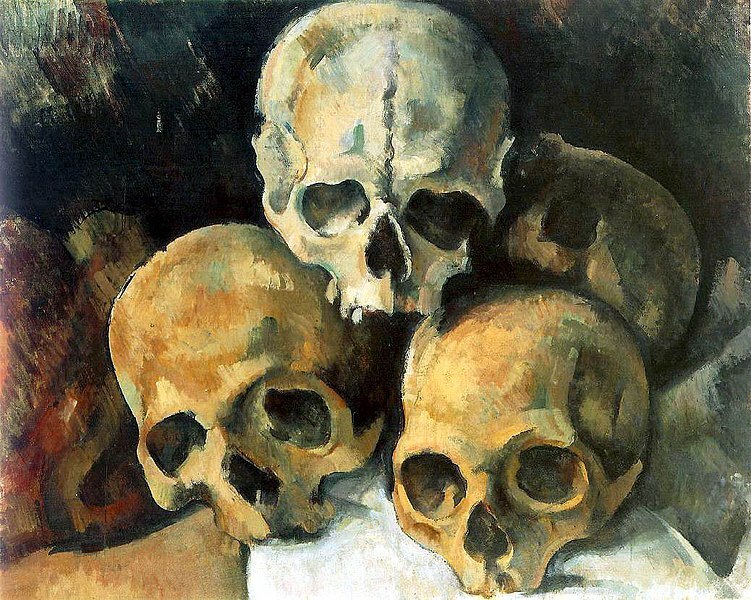 The whole purpose of modern art is throwing aside all traditions and presuppositions for the sake of experimentation. And some of those experiments are amazing. It’s taking control over the elements of art and creating absolutely whatever the artist has in mind. It is total and complete freedom of expression. I’m not saying it’s all amazing. I’m not saying it’s all perfect. But it is BEAUTY, and the idea behind the works is freedom. 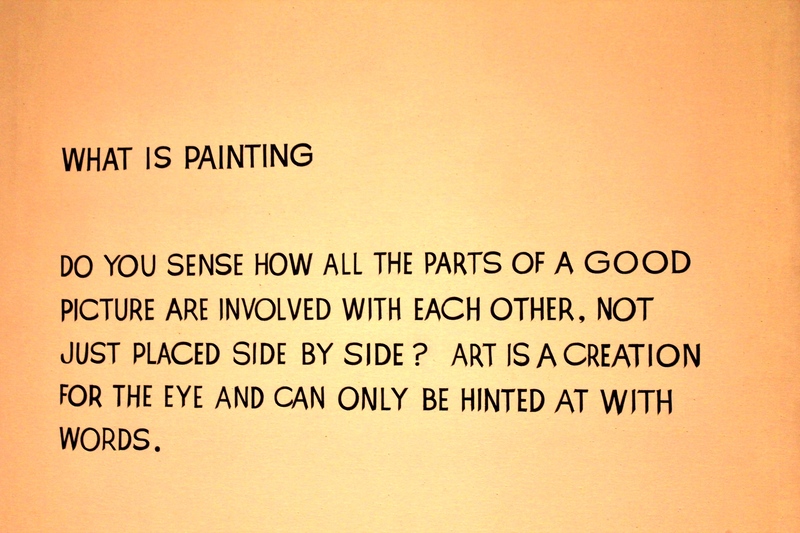 So please don’t write off modern art.